What if everything you knew was destined to change? What if it was all a lie you created to keep you getting up in the morning? What if murder started to follow you everywhere you went? Would you change? Would you lose hope? Would you fight to the last breath? Use your last heart beat to try to figure it out? Or would your final hope be to give up the ghost, only to be saved by them? Welcome to my world. Los Angeles, 1935. The heart of the great depression, with glitz and glamour right next door to misery and suffering. If only Jacob Riis could see this. It’s the kind of world where those with the money don’t want to share it and those with out it have no idea how to get it. It’s the kind of world where I’ll take a case, I’ll regret… but will I live with them? 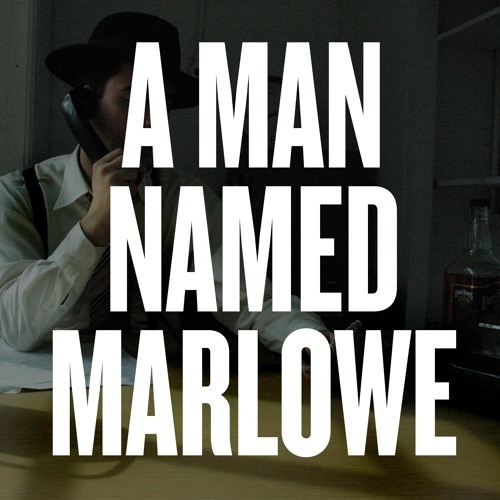 On May 15th, 2018 Philip Marlowe is back in business with an original six-part audio drama mini-series. Listen and subscribe by searching for Breaking Walls everywhere you get your podcasts, or at The WallBreakers.com.